1. The room was ………………………….. hot that I could not sleep at all. We cannot use too or very before a that-clause. 2. She is ……………………………. polite a person to refuse. Note the pattern too..to. We can also express this idea using so. She is so polite that she cannot refuse. 3. The trains are …………………………. crowded. Either could be used to talk about extremes. 4. There were far …………………………….. many applicants for the job. The expression too many can be modified by far. 5. She was …………………………. upset that she did not talk to anybody. Only so is possible before a that-clause. 6. The water is …………………………… salty that we cannot drink it. 7. You have always been ……………………………. kind to me. We cannot use too much before an adjective without a noun. 8. We arrived ……………………………… late to have dinner. 9. He is a …………………………… intelligent child. 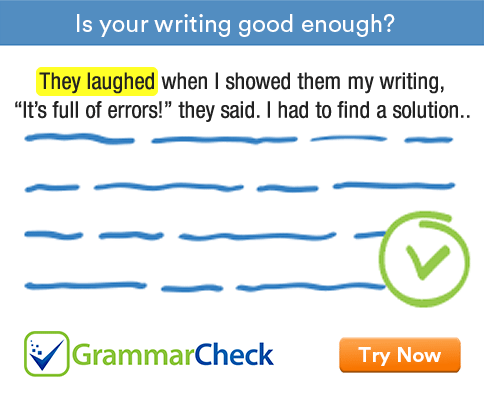 We cannot use so before adjective + noun. 10. We shall be …………………………. pleased if you can spend a few days with us. The expression only too can mean very. 11. You ask …………………………………… too many questions. We can use far to modify too many. Much is not used before too many. 12. We got ……………………………… answers to our advertisement. 1. The room was so hot that I could not sleep at all. 2. She is too polite a person to refuse. 3. The trains are too / very crowded. 4. There were far too many applicants for the job. 5. She was so upset that she did not talk to anybody. 6. The water is so salty that we cannot drink it. 7. You have always been too kind to me. 8. We arrived too late to have dinner. 9. He is a very intelligent child. 10. We shall be very / only too pleased if you can spend a few days with us. 11. You ask far too many questions. 12. We got so many / very many / too many answers to our advertisement.